FREE! Zelda: Four Swords Anniversary Edition on 3DS until Feb. 2! Yes! The old school favorite Game Boy Advanced title Zelda: Four Swords is being released for FREE! 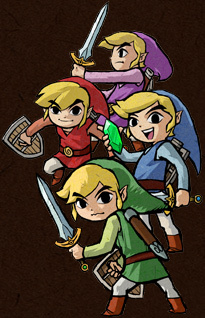 The game was originally released in 2003 and focused in bringing multiplayer/coop to the Zelda series. 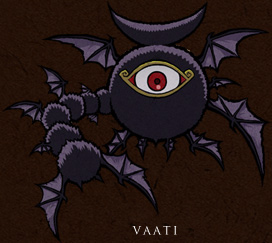 In this game you team up with three other Link’s in order to save Princess Zelda from the wind mage known as Vaati. So let’s get together and save her! Nintendo confirmed in a tweet that they will be offering the game for free to celebrate the release of A Link Between Worlds. 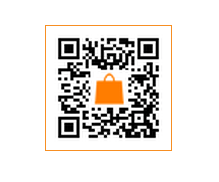 To download the game directly from the e-shop, just scan the QR below!